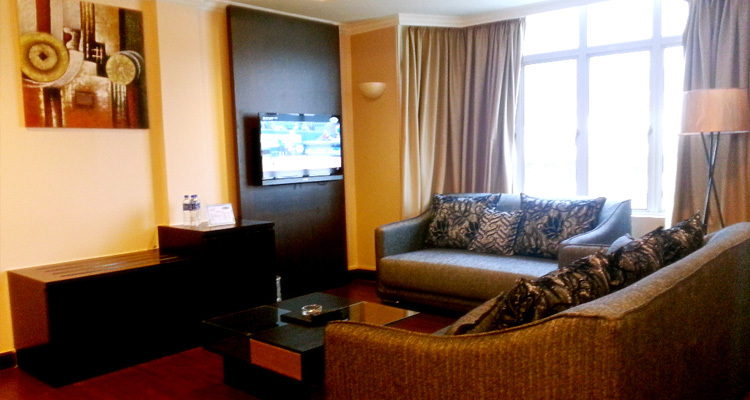 Legend Inn Hotel is one of the latest and most sophisticated hotels in Taiping, Malaysia. Whether you are in Taiping for pleasure or for business, we at Legend Inn will do our best to make your stay a pleasant and memorable one. Conveniently located at the heart of all that Taiping can offer, Legend Inn is the ideal place to stay. The popular spots in Taiping, including the Lake Garden, shopping centres, restaurants, hawker centres, and even religious centres are all within walking distance. Travel agents, bus and taxi stations are also within easy reach. From the spacious lobby, the cosy coffeehouse, the spacious rooms, and the friendly service, our goal is to create a personal space for you to relax while you experience the delights of Taiping. Whether you are travelling on business or leisure, you will find our guest rooms a peaceful sanctuary. Each room at Legend Inn offers a view of a cross-section of Taiping, be it the exotic lights of the town or a panoramic view of Bukit Larut. You have a choice of suites, deluxe or superior rooms, but which ever may be your choice, you can be assured of a high standard of comfort and luxury that will satisfy your needs. Every one of our 88 rooms is spacious and well-equipped with modern conveniences. Your privacy and security are ensured by round the clock security throughout the Hotel. Hotel safe deposit boxes are available free of charge to ensure the safe keeping of your valuables. For a succesful gathering of any size loook to Legend Inn for true professionalism in service. From a private business function to a banquet for 250 people, our staffs have the experience and expertise to meet your requirements. Whether you are hosting a conference or throwing a wedding dinner, the Legend Inn Banquet Hall is the perfect place to hold your function. With space to comfortably house 250 people, the hall can also be partitioned into smaller rooms for smaller meetings, functions and shows. Facilities such as audio-visual equipment, office equipment and telecommunications services can be provided upon request. At the Legend Cafe, you can enjoy a good meal either alone or with company. Our menu features an extensive variety of delicious Malaysian and International food. The warm, friendly ambience makes it the perfect place to entertain friends and business associates. Taiping, which means Everlasting Peace, is just north of Ipoh, along the North-South Highway, in Perak. An important centre for the tin industry, it is also known for its history and natural beauty. 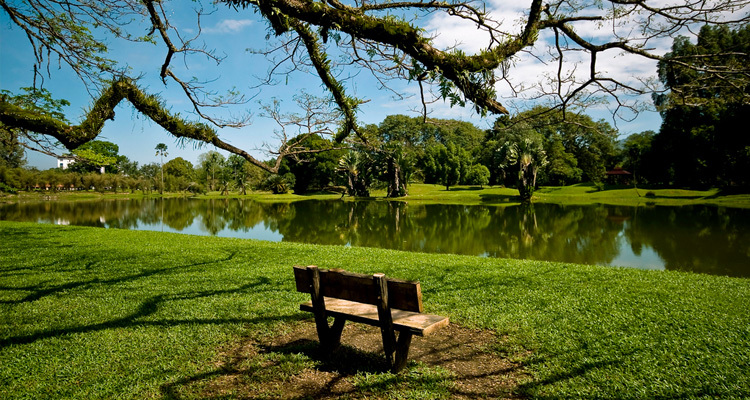 The town boasts of one of the most beautiful lake garden in Malaysia. Graceful raintrees, bright multicoloured flowers and serene lakes blend together to create a restful scene for the nature lover. A favourite picnic spot for Malaysians, there are boating and other recreational facilities to provide many hours of fun and enjoyment. A zoo just next to the Lake Garden completes the picture. Bukit Larut (Maxwell Hill), a hill resort in the vicinity of Taiping, provides a cool relief for those who need to escape the tropical heat for a while. Accessible by jeeps that ply the only road up, it is popular with those who enjoy its cool mountain freshness. For those who want educational highlights together with their vacation activities, there is a museum in Taiping which is especially interesting for its coverage of the history of Perak. Beauty, nature & history, with lots of food and fun. Welcome to Taiping! You have a choice of Superior Twin, Superior King, Deluxe, Junior Suite or Legend Suite rooms, but which ever may be your choice, you can be assured of a high standard of comfort and luxury that will satisfy your needs. Every one of our 89 rooms is spacious and well-equipped with modern conveniences. Your privacy and security are ensured by round the clock security throughout the Hotel. Stay connected with your family & friends as we serve 24 hours of free Wifi in the room and public areas such as cafe & banquet hall. 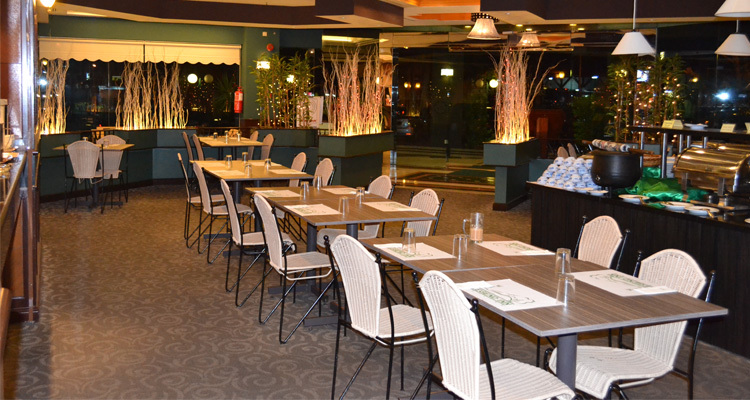 The Legend Cafe is the ideal venue to spend with family and friends. The exuding warm earthy tones set the mood for a unique dining experience. At the Legend Cafe, you can enjoy a good meal either alone or with company. Our menu features an extensive variety of delicious malaysian and International food all can be enjoyed with no doubts as we have obtained Halal certificate.